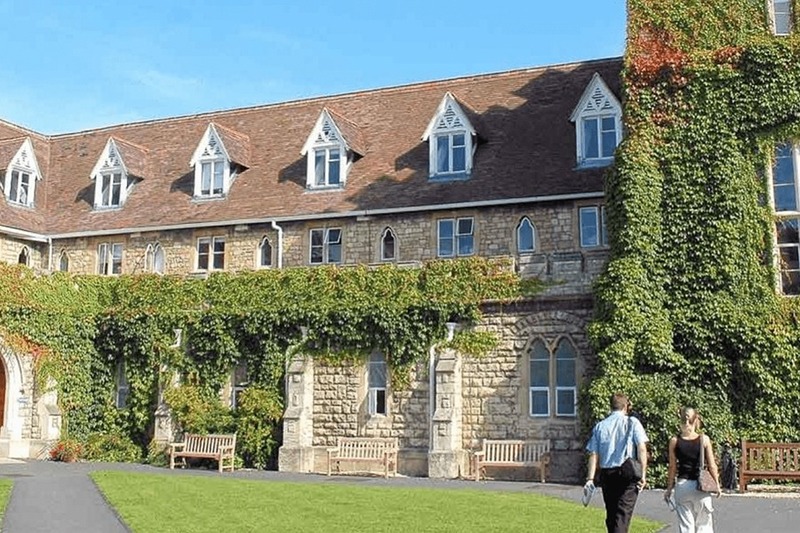 With a tradition of education stretching back to 1847, the University was originally founded by Reverend Francis Close as the Cheltenham Training College at the site that has since become their Francis Close Hall campus. 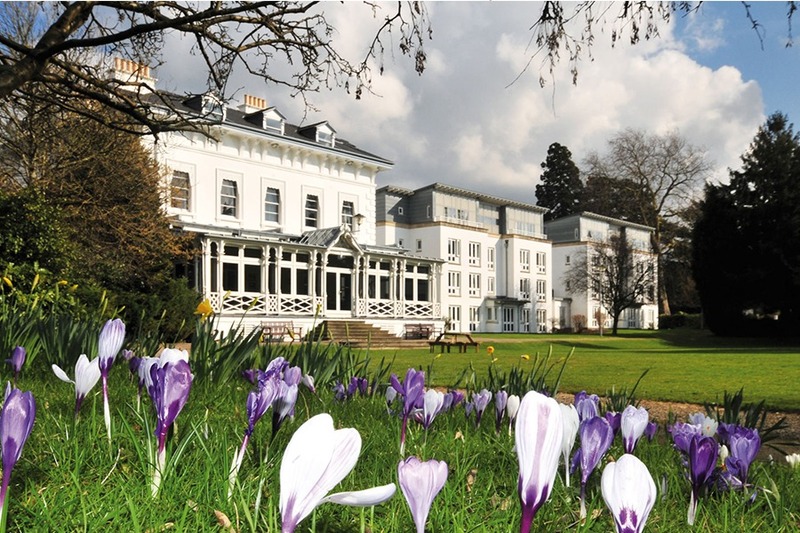 It is located over three campuses, two in Cheltenham and one in Gloucester, namely Francis Close Hall, The Park and Oxstalls and a Centre for Fashion, Art and Photography in Cheltenham. The university provides almost 100 undergraduate courses and around 57 taught post-graduate courses within two faculties: the Faculty of Applied Sciences and Business and the Faculty of Art and Technology. 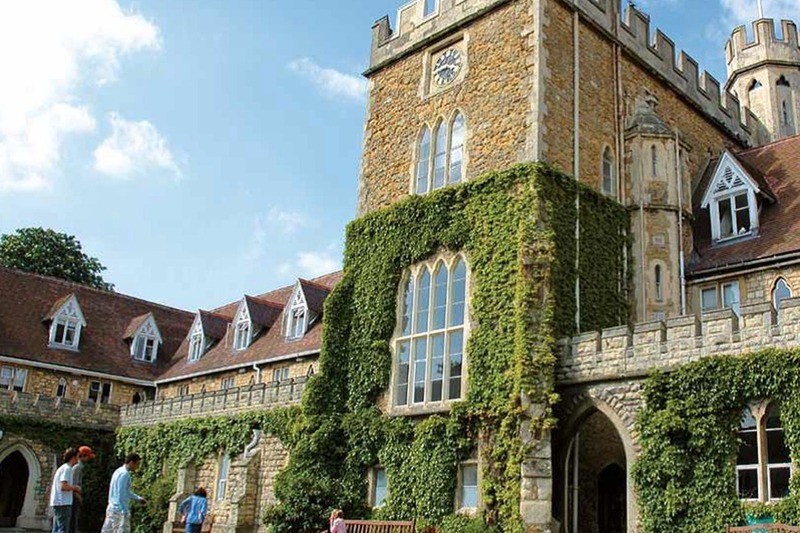 The University has announced a £57 million investment programme for its estates including a new £38m 794 bed village in Cheltenham and a new business school and sports facilities in Gloucester. ​​​​​​​​​​Home to the Cheltenham Racecourse and Gloucester Rugby’s Kingsholm Stadium, Gloucestershire’s got a strong sporting heritage. Students will also find an exciting range of activities from snowboarding and water sports, to mountain biking and paintballing. There’s no shortage of festivals and events as Gloucester holds over 45 festivals every year – that’s nearly one every week! The University has been awarded 14 National Teaching Fellowships and has a strong portfolio of lecturers with industry experience. 94% of its students said the University has expert lecturers (ISB, 2017). Cornelia Parker OBE – Turner-prize nominated artist. Paul Wickens – Keyboard player with Paul McCartney’s band.